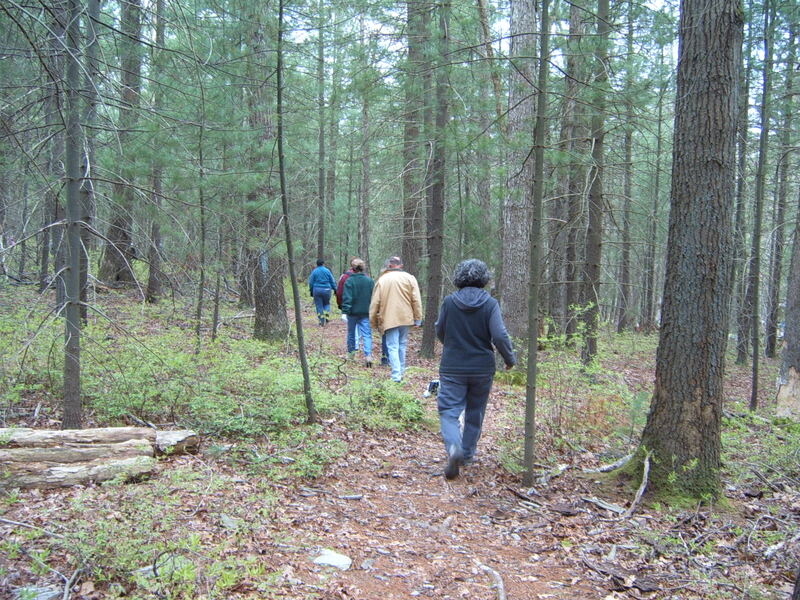 On April 28 we rambled at Pine Grove Furnace, on the Daugherty, Leeper Road, and Buck Ridge Trails. Mary Caldarelli challenged us to use our maps to find our way, and she gave us some valuable pointers in map reading and basic orienteering. 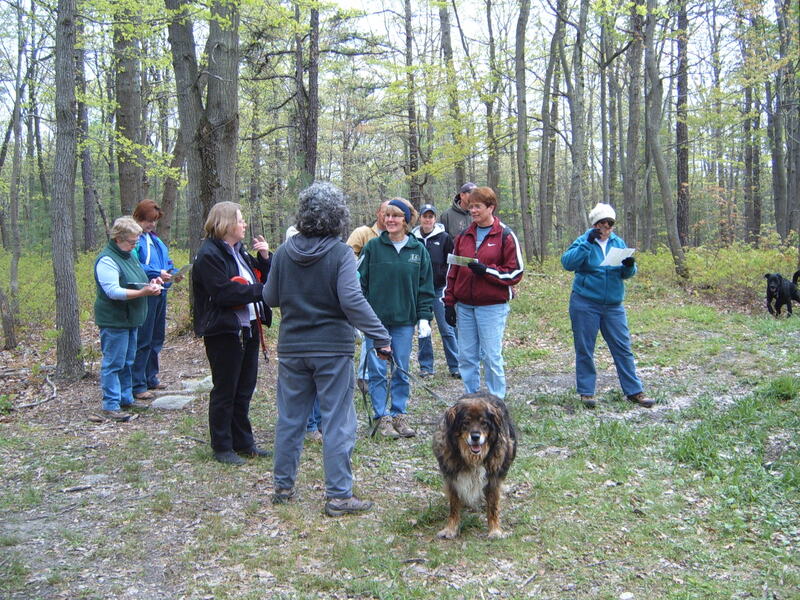 Next hike is on May 12 at 1 pm, leaving from the Huntsdale Hatchery.